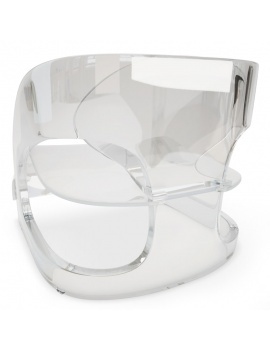 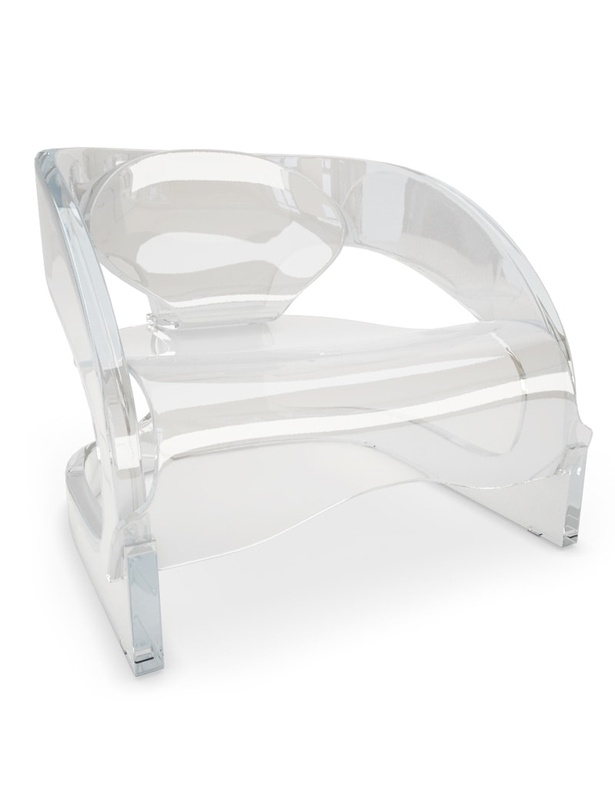 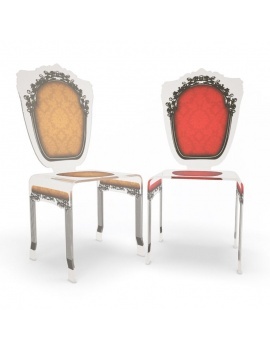 Joe Colombo Design armchair in transparent plastic. 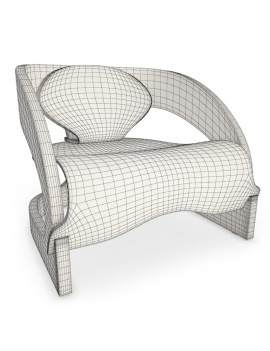 Dimensions od 3d model : L.62 x H.59 x P.64. 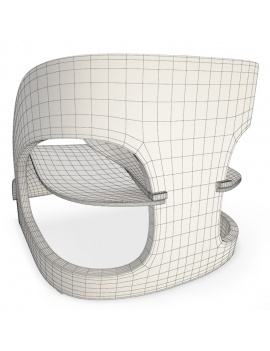 13 476 polygones et 13 490 vertices. 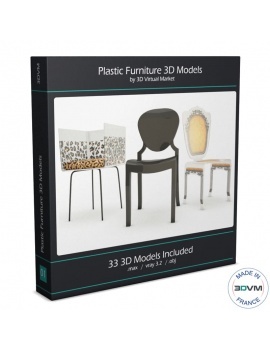 3d models based of real world size.